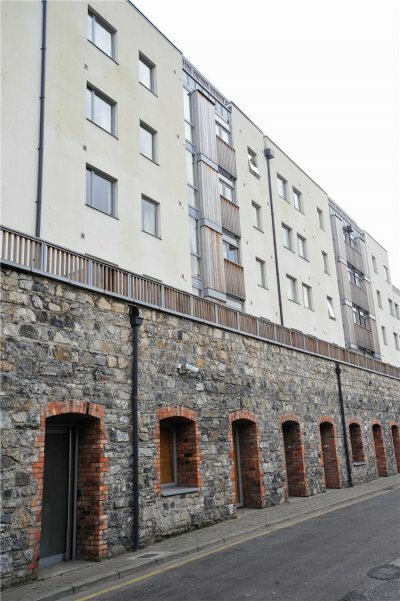 With a gross floor area of 9,000m², this mixed residential development comprises of 133 apartments, contained in four storeys and a penthouse level, over a ground floor level Creche, Primary Health Care Centre and retail/commercial space and a basement level car park. 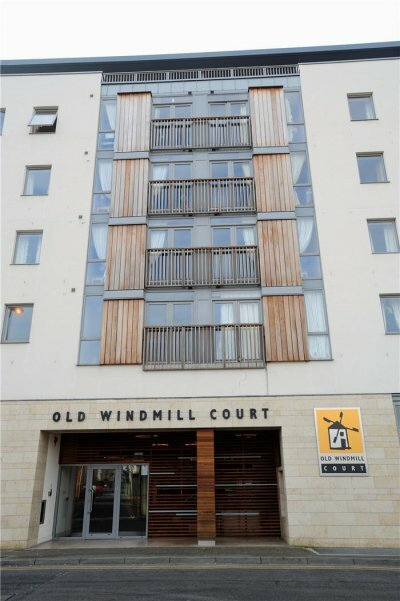 It involved demolition of existing structures, removal and disposal of contaminated soil; insitu concrete frame; cedar cladding and self-coloured render externally, with a central courtyard and all associated site services. 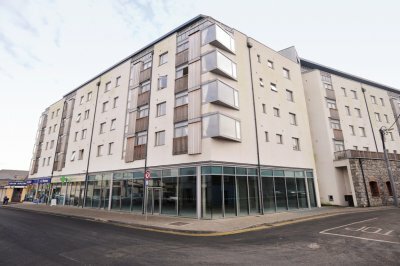 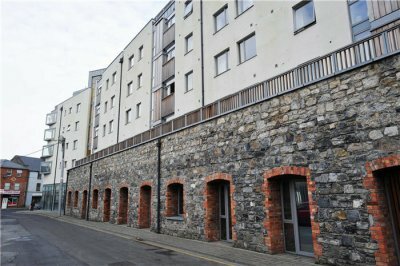 As the building was segregated into four distinct blocks with separate access to each, a phased handover of the building was agreed allowing the client to offer areas for sale at an early stage.